Our Men's Club is a group of 130 members that are active in playing various events throughout the year. 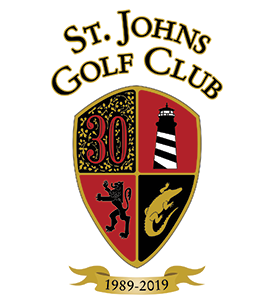 Typically, about 20 or 25 Members meet on Tuesdays and Saturdays with tee times starting at 9:00 a.m.
New players, low or high handicappers are always welcomed. Call ahead or just show up 30 minutes earlier on Tuesdays in the Restaurant at the clubhouse. We'd like to see more players. Come join the games. 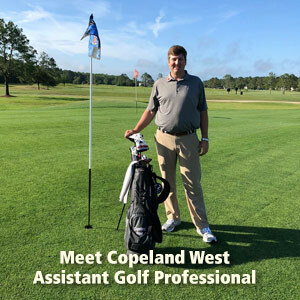 Meet Copeland West, our Assistant Golf Professional. Born and raised in Florida, Copeland enjoys helping guests to the course have a great experience.